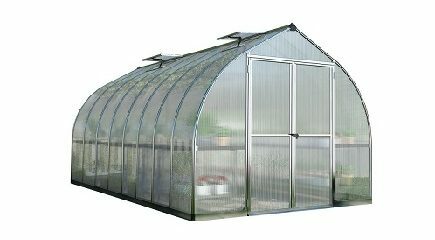 Palram’s line of hobby greenhouses will help you get your green dreams growing. 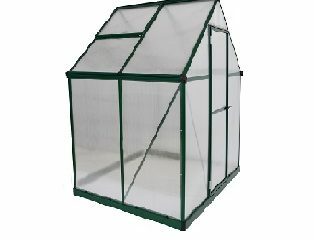 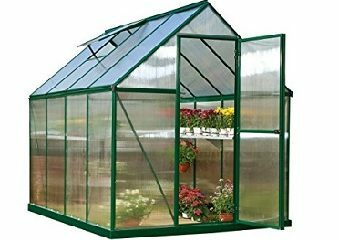 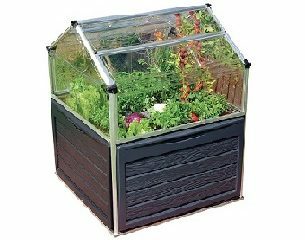 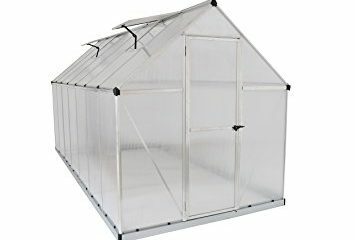 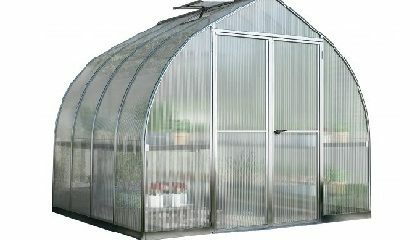 They have a wide variety of hobby greenhouse kits to choose from with all of the features and accessories you need to be successful. 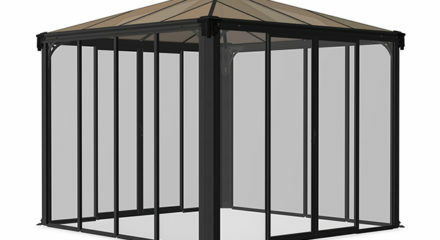 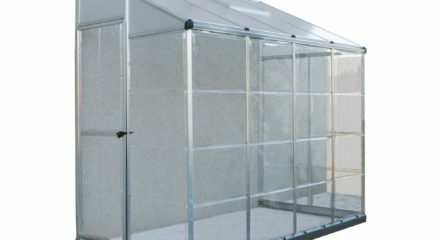 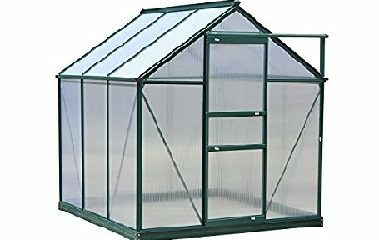 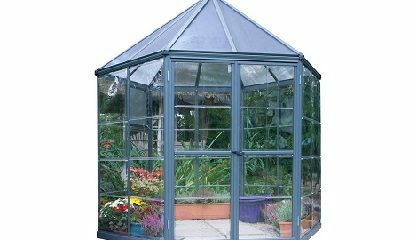 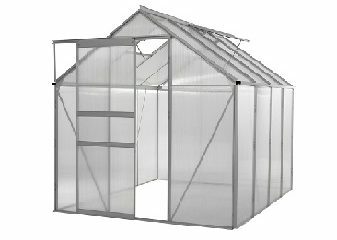 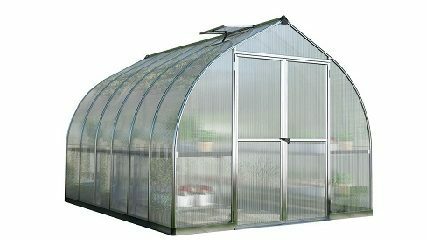 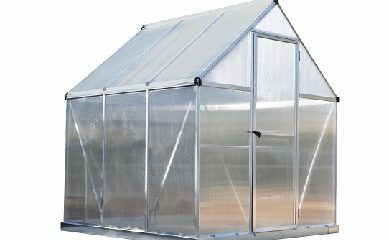 All of their greenhouses have ventilation included and many also have optional ventilation that can be added. 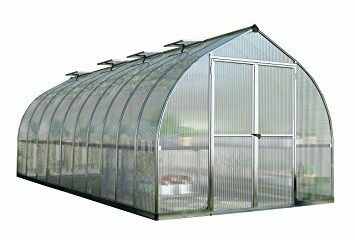 Set-up requires minimal tools and can be set up in about a day and the corrosion resistant materials stand up to the elements and greenhouse conditions. 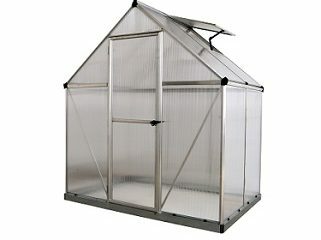 Start your seeds earlier and protect your potted plants from fall frosts.